When Zach Hraber founded ZAP, he partnered with advertising agencies to develop software for a range of marketing and communications projects. While collaborating on one higher education project with ad agency project lead Dan Gbur, Zach identified an obvious need: few universities had an efficient method of managing graduate admissions, particularly online admissions. Once the successful product was unleashed, word spread and other universities sought a similar solution. And AMP was born. Our AMP system is the best online medical, graduate and professional admissions software out there. More than 50 schools use AMP everyday to recruit, review, and select prospective students to their programs. And Schedule Today, AMP’s popular online interview scheduler, is now available as a stand-alone tool for managing interview scheduling anywhere, from busy HR departments to university admissions offices. But we haven’t forgotten where it all began. We’ve strengthened our initial agency partnerships to collaborate on advertising, communications, and data management projects for clients including American Eagle, GNC, Heinz, Nestlé, and Rue 21. 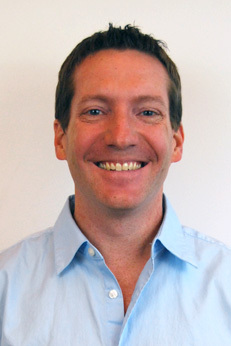 Zach Hraber is the founder and CTO of ZAP Solutions, which he started in 1997. During the company's early years, Zach acted as the sole engineer, strategist, and support representative, focusing on developing Web-based software that simplified complex processes and made life easier for those that employed them. Today Zach is still actively involved in the strategy, engineering, and design teams at ZAP, where he’s built a profitable business mostly through word of mouth. Zach holds a Bachelor of Science degree in Computer Science/Math from Carnegie Mellon University. 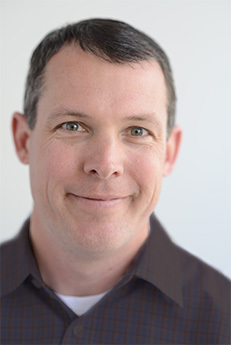 Dan manages the strategic planning, marketing, and sales initiatives for ZAP Solutions. Dan started his 20+ year career in a variety of sales and marketing roles before moving into Web-based development, digital, and search engine marketing. 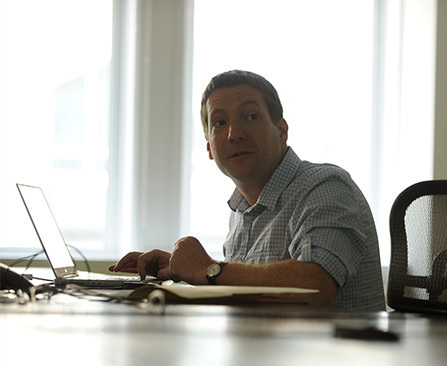 Prior to his role at ZAP Dan served on the management team at IMPAQT, contributing to the company’s growth and acquisition in 2011. During his tenure Dan lead initiatives that resulted in partnerships with several notable brands, including Comcast, Office Depot, and Mercedes Benz. Dan has a B.S. in Economics from the University of Wisconsin-Madison and an MBA from DePaul University in Chicago (his hometown). Want to learn more about AMP? We’ll be in touch with more info, to answer questions, or schedule a demo. Schedule Today is built and supported by Zap Solutions, a web development company in Pittsburgh, PA.